Feels good to be loved! 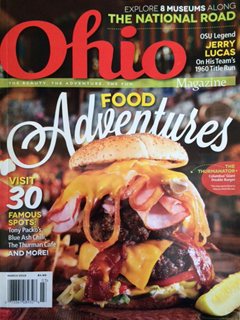 Blue Ash Chili has been featured in Ohio Magazine’s latest list of great destinations for food roadtrips throughout Ohio. We have some amazing company on the list, and we’re honored to be included! Check out the full list here.